With the Boreal Bistro’s impending closure, Off the Cuff will soon have a new home for their interactive dinner shows. But first, there’s time for one last Boreal Bistro medieval feast. This time, though, it’s a little different. “The others followed the same characters as they moved through their story. 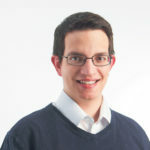 But it kind of came to a natural conclusion,” said Off the Cuff’s Adreanna Boucher. To prepare for the show, Boucher researched actual plays that would have been done about Robin Hood. “We’re doing Robin Hood and the Friar within our play,” she said. Medieval Feast regulars Trent Gillespie and Mathew Derworiz will be returning, while other local actors TJ Hugo and Krodell Brons will be added to the cast. 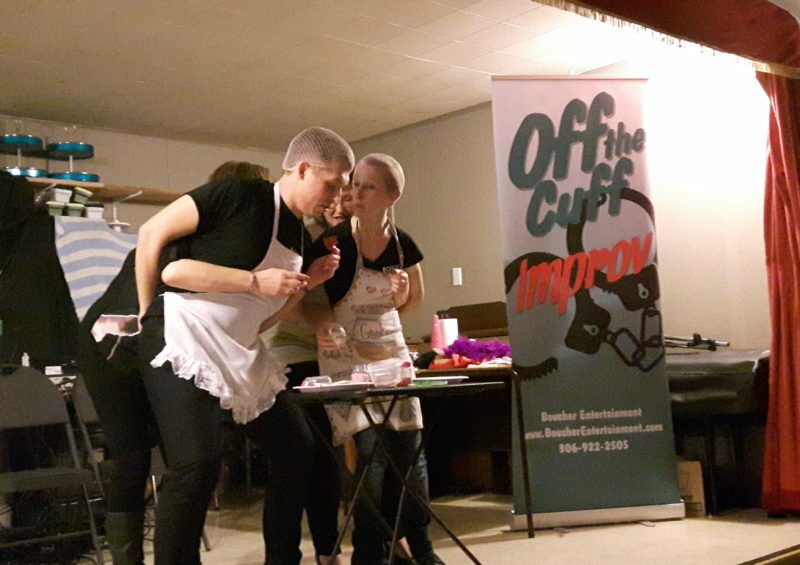 Off the Cuff has been hosting these scripted and improv interactive dinners with the Boreal Bistro for several months. A few months ago, Boreal Bistro chef Kevin Tetz announced he was retiring. Boucher said she is grateful for the opportunities Tetz and the bistro provided. “The bistro is closing at the end of June. We’ve had a really good run there,” she said. Now, the group is announcing a new partnership with Gateway Events and Plaza 88. The dinners will take place every few months, and be bigger affairs, if all goes well. “We’re not wanting to quit doing these interactives,” Boucher said, saying the dinners will be medieval feasts and other themes. The first show will be on August 23. For now, though, the focus is on the last Boreal Bistro medieval feast. Tickets must be purchased in advance, by 2 p.m. Wednesday. The feast is scheduled for Thursday at 6:30 p.m. Tickets are $55 and can be bought at the Bistro or by calling 306-764-1200.